Zac Oultram, Design & Estimating Manager at Konect, has signed up to compete in Thundersport GB in 2017. 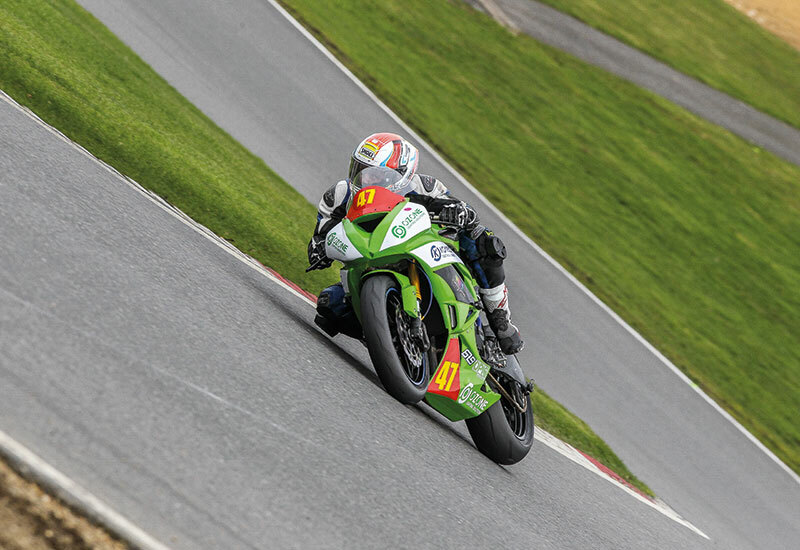 Ozone is excited to be sponsoring Zac, who will be competing at many racing events throughout the year. The season started at Brands Hatch on 4 March with Zac taking a win and three second places in the Pre-National 600 series. Zac has also gained sponsorship from Ashley James Shopfitters, Spring Decorating, 6T9 and Owkay Clothing. The next race meeting is to be held at Donnington Park on 25 and 26 March and other dates can be found here. We look forward to providing updates on the results.